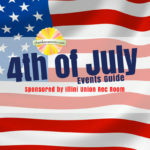 Make it a red, white and blue pre-holiday weekend in Champaign-Urbana. Sponsored by Solar Urbana-Champaign 3.0. 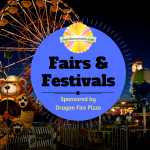 Thanks to Dragon Fire Pizza for sponsoring the 2018 Champaign-Urbana Area Summer Fairs and Festivals Guide. We will make sure you don’t miss a thing! 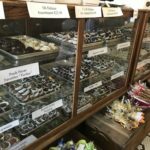 If you’re looking for things to do in Douglas County, we’re here to offer our list of enticing options to keep your kids occupied and happy in Tuscola. 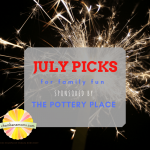 What we’re looking forward to in July around Champaign-Urbana.